Many talented artists have had their time to splash their ink on the formidable fencer, the champion of cut-throats, and the dazzler of damsels Mr. Kurt Wagner (aka Nightcrawler). But for every published version of Kurt there's about 12 unpublished redesigns, renderings, and sketches of the bamfy-creeper and I want to know which ones you think are the best! 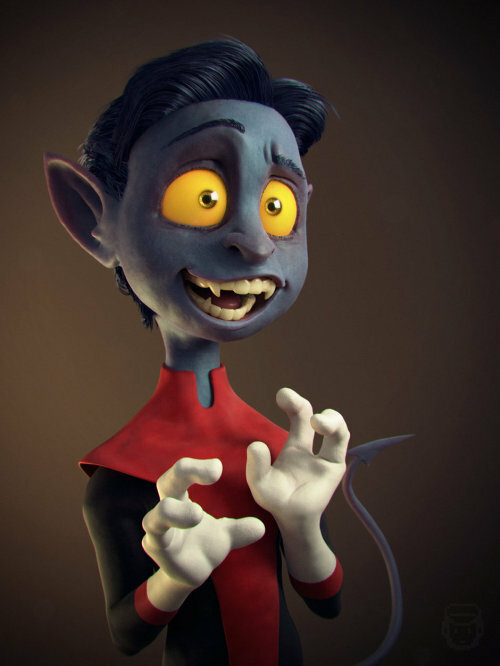 This feed can include professional artists who have worked with Nightcrawler but let's try to stick to just "fan-art," if we can. At the least, mock-ups or daily sketches done on tumblr for practice. The occasional Skottie Young or Joe Mad is great! Brian Michael Bendis has a tumblr where he pretty much just posts art all the time and answers questions with smug gifs. He's brilliant. Looks like something out of Paranorman! Last edited by Ult_Sm86 on Thu Jan 29, 2015 12:08 am, edited 1 time in total. That is absolutely amazing, love that squishy soft look to the texture. The artist does these amazing adorable caricatures of well known characters. Here's one of his websites dedicated to his CG art. Another is this UncannyKnack character. Not everything he does I love, but it clearly takes time, patience, and a lot of photoshop. Some stuff just looks like glossed over pre-made images/movie stills but this one is really great. 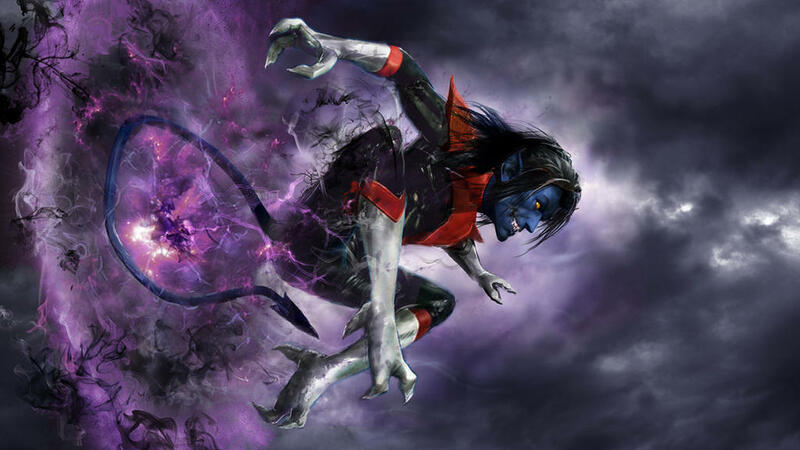 AND IT'S NIGHTCRAWLER! 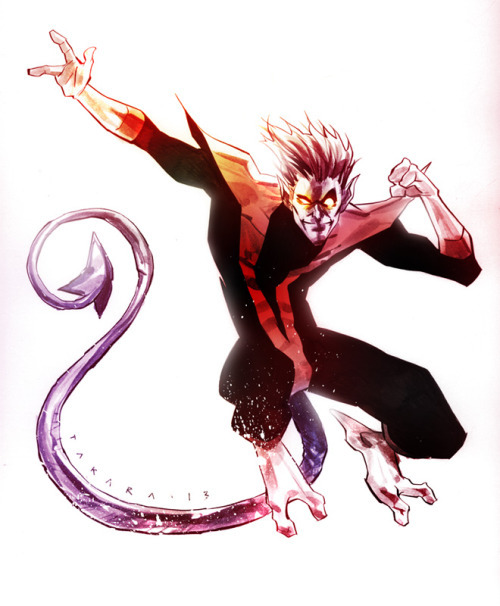 Bendis always has great art but rarely does he post Nightcrawler. Not sure whether it's 'cause there's not enough artists drawing him or that perhaps Mr. Bendis isn't particularly drawn to the character. 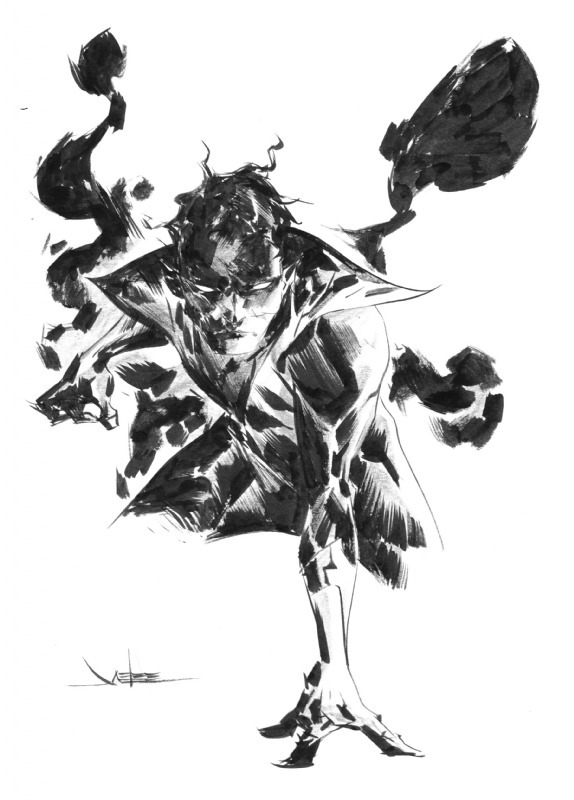 Regardless, this is a great sketch by Jae Lee.